nice image, brings back wonderful memories! Terrific capture of this caboose. Interesting caboose ! Looks as new !! Very nicely shot ! 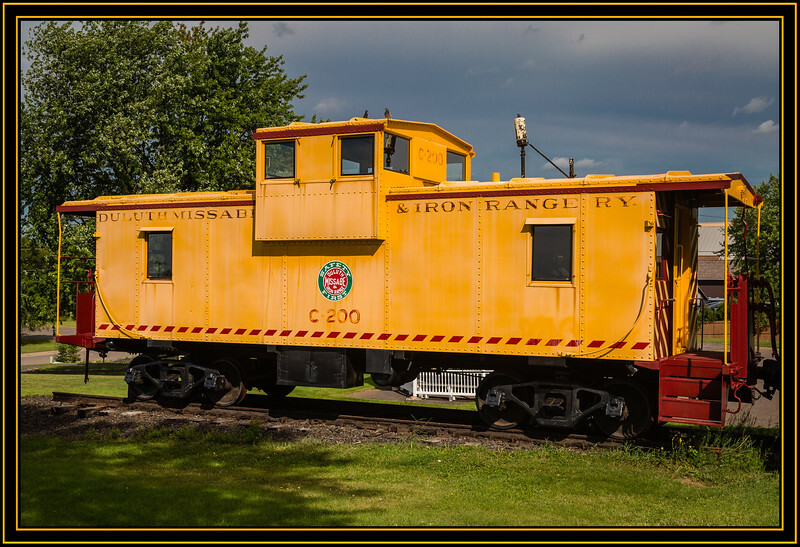 Not your usual old red caboose, but a fun yellow one instead. Very bright yellow and red colour scheme!